You really can't go wrong with a set of custom etched wine glasses! 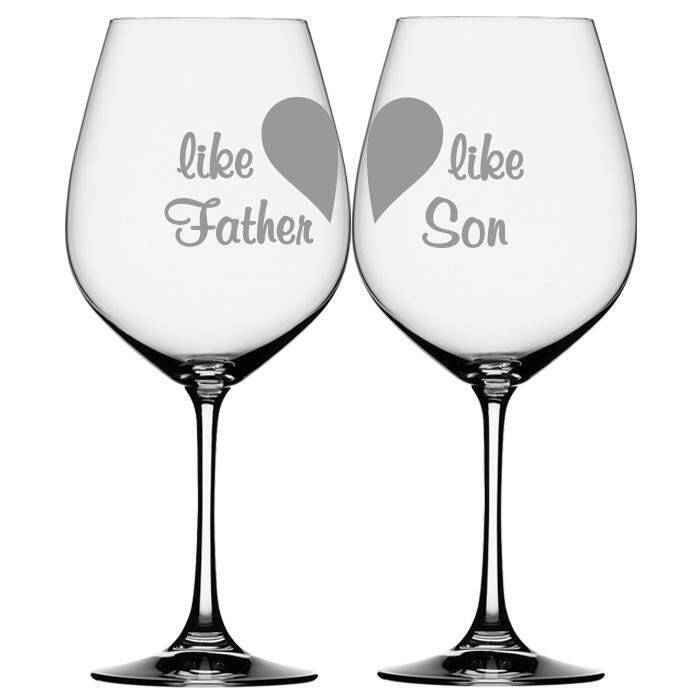 These split heart wine glasses feature the text "like father, like son" and will make a sweet and sentimental gift for many occasions between a father and his adult son. 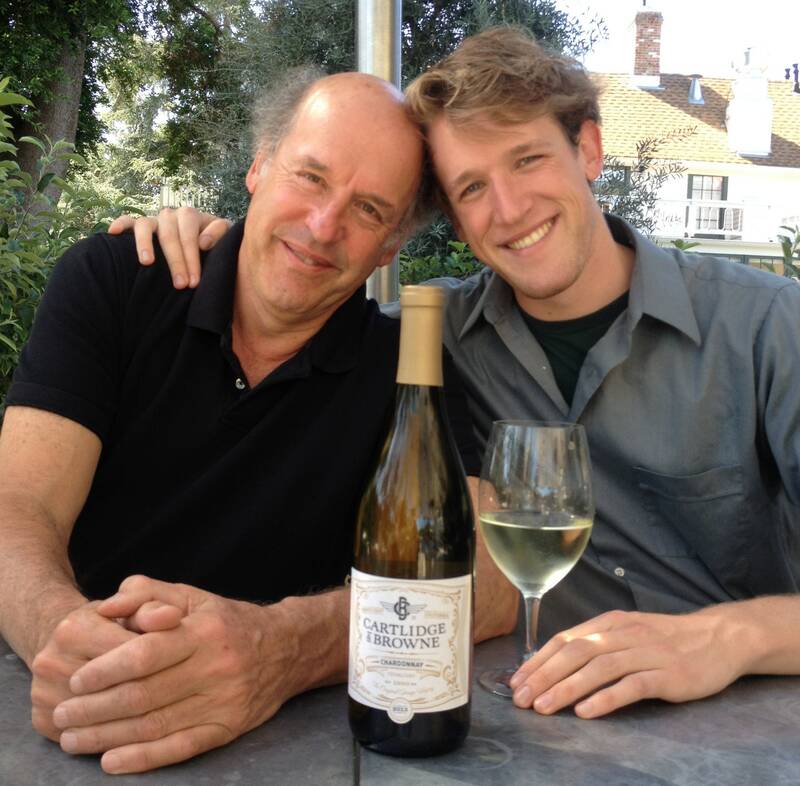 From a father of the groom gift, to a son's birthday or a gift to dad from son for Father’s Day these custom wine glasses are a sophisticated way to remind both parties of the special bond they share!